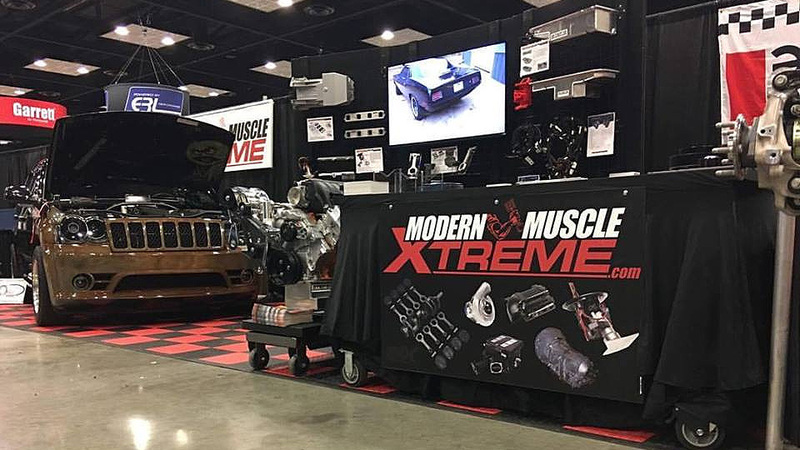 Modern Muscle Performance / ModernMuscleXtreme.com is proud to be taking a sponsorship role in the “Street Car Takeover” event being held at the Zmax Dragway in Charlotte, NC this coming June. 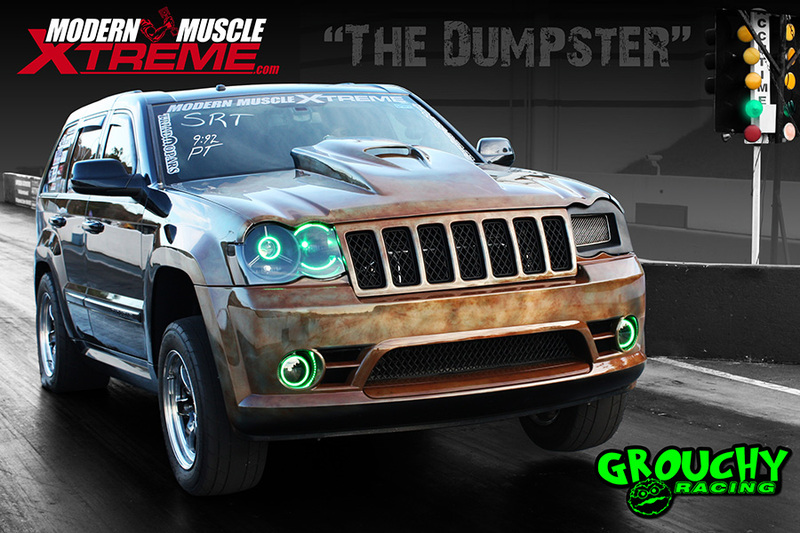 This event is local for us and we want the MOPAR crowd to show up in FULL FORCE! 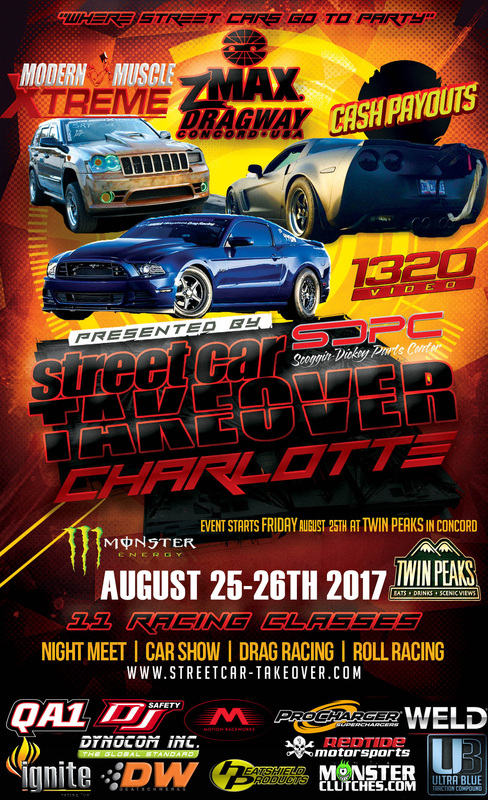 Street Car Takeover the premier Motorsport tour of the year. 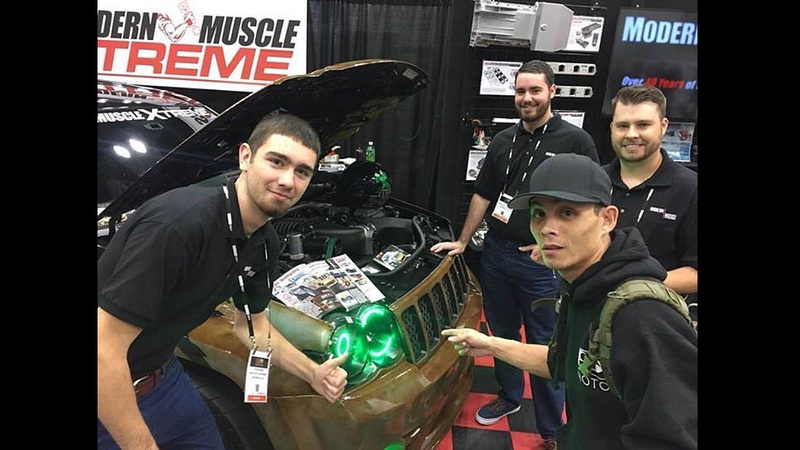 1/4 and 1/8 mile Drag strip event, car show, dyno exhibition and of course a epic night meets combine for a have to see and experience kind of weekend spanning across the country. 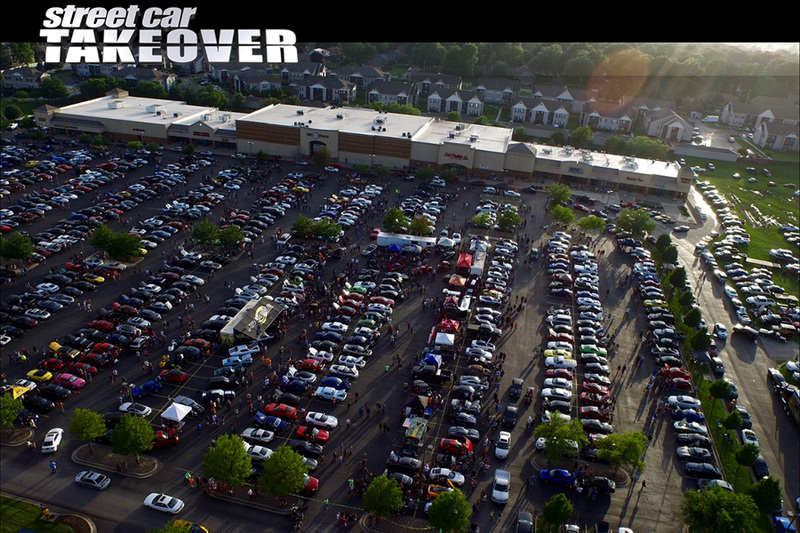 We are open to all makes of exotics, imports and domestics. 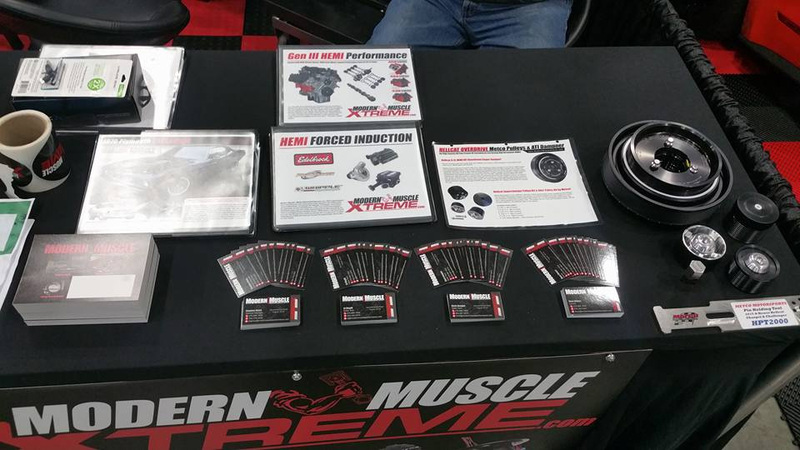 Modern Muscle Performance / ModernMuscleXtreme.com was proud to attend and show at the PRI Trade Show 2016. 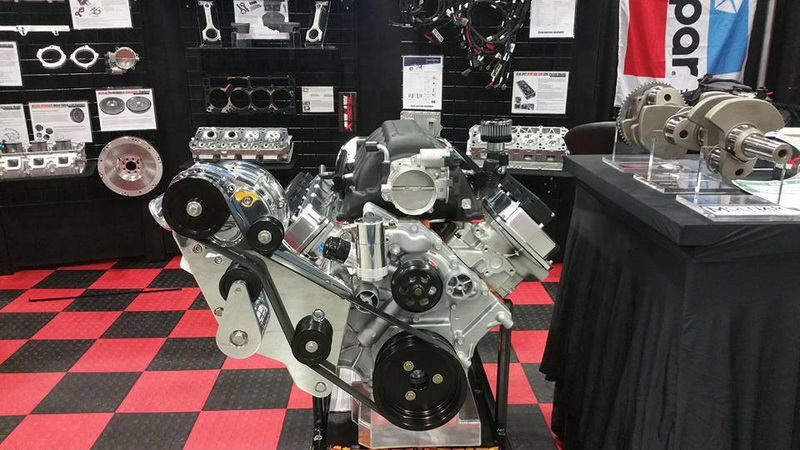 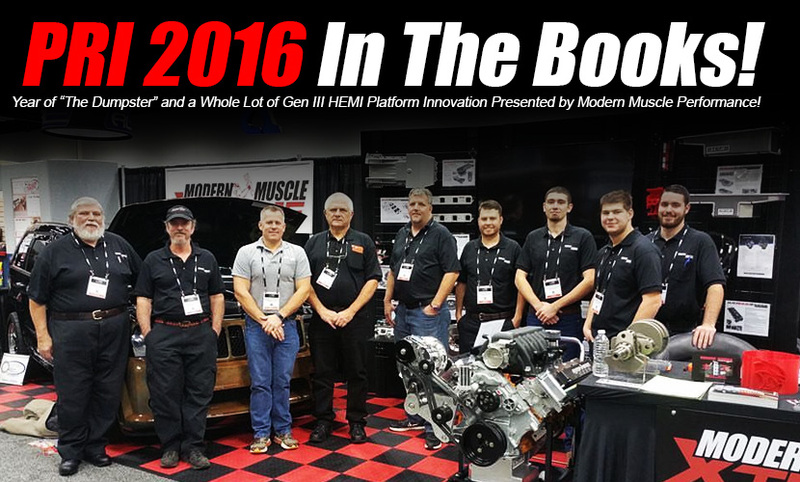 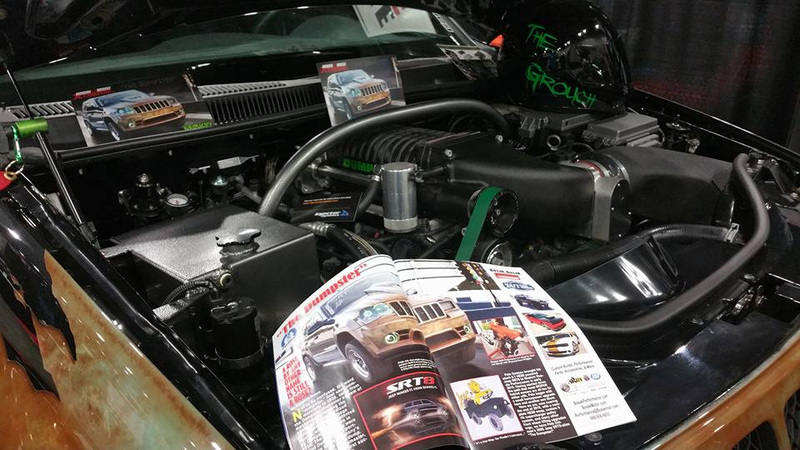 As a major representative of the Gen III HEMI Performance market space, we enjoy taking time out to share some of our knowledge and innovations at this special show. 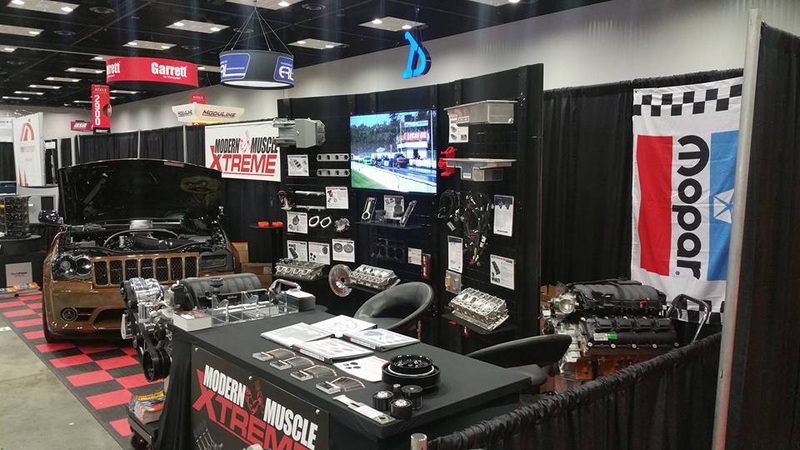 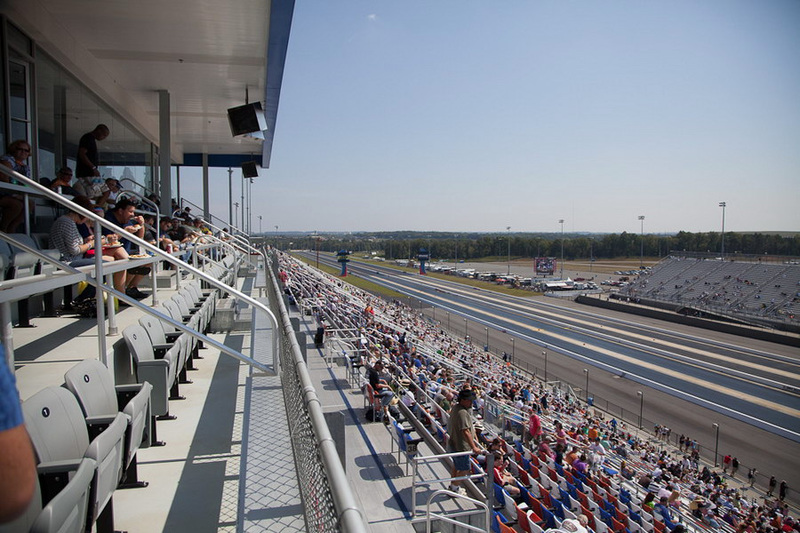 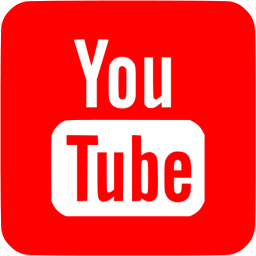 We also very much enjoy our esteemed company showing there as well like, MAHLE Motorsports, Tom Molnar and Molnar Technologies, as well as MOPAR and many others.